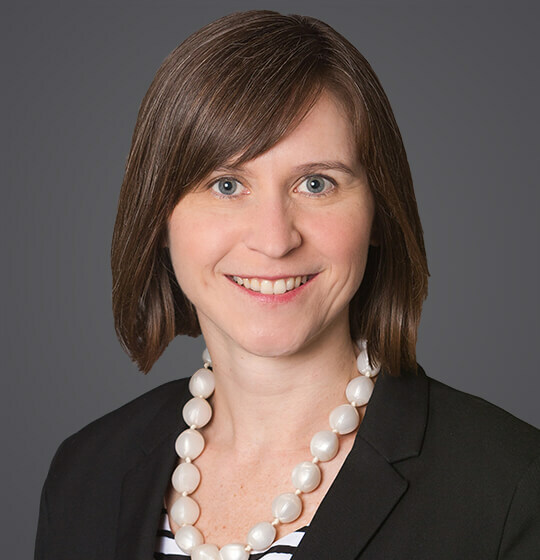 Sarah Platt partners with employers of all sizes to find proactive and practical ways to address issues that could otherwise limit the success of employees and companies. Sarah counsels clients every day through challenging leave and accommodation issues under the ADA, FMLA and state laws. Sarah also often serves as an outside investigator and participates on clients’ crisis management teams to respond to harassment and other internal complaints, including those arising at the highest level of an organization. She frequently provides training to clients, from front-line workers to executive leadership, relating to harassment, accommodations and leave management, FMLA compliance, pay equity and other legal requirements and best practices. She also works with clients to conduct proactive pay equity audits and implement change. Sarah works with clients to avoid litigation and to create a strong record to defend employment actions should it be necessary. When litigation arises, Sarah defends employers against discrimination and retaliation claims before administrative agencies and state and federal courts. January 25, 2019 - Wisconsin Law Journal - "Platt questions common notions about management-side employment lawyers"
August 7, 2017 - SHRM Online - "Microchipping Employees: Do the Pros Outweigh the Cons?" Vermont and likely Connecticut will soon join California, Delaware, Massachusetts, Oregon, and Puerto Rico (along with various cities and counties) in prohibiting salary history inquiries. The Wisconsin-based employer is reportedly the first in the United States to offer microchips (at a cost to the employer of $300 each) to employees on a voluntary basis. During his campaign, President Trump proposed a plan to offer six weeks of paid maternity leave to mothers who give birth. The program would be funded through the unemployment compensation system. The Family and Medical Leave Act provides unpaid job protection, but it does not provide for paid leave.